When it comes to hair products, I'm really down to try anything. 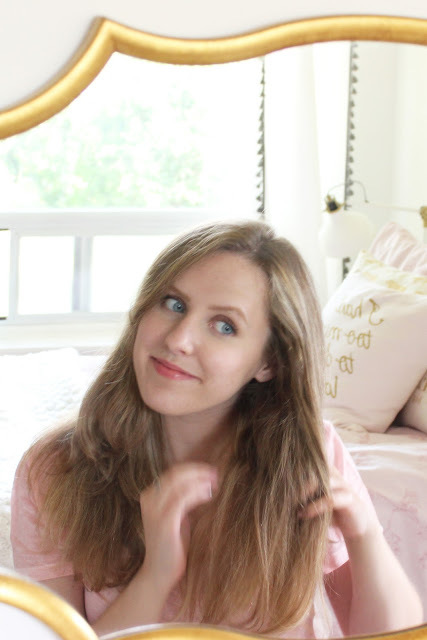 I love trying new products to soften, volumize, de-frizz, condition, or anything else. 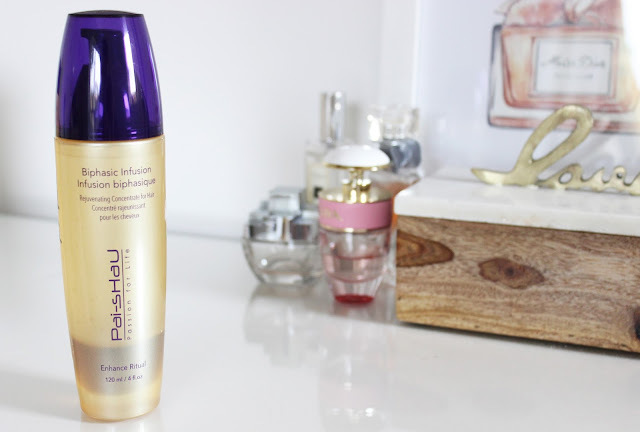 Rob was sweet enough to give me some Pai-Shau products to try on myself after he did my hair. I've been using them for just over a month now, and though I would share my thoughts! 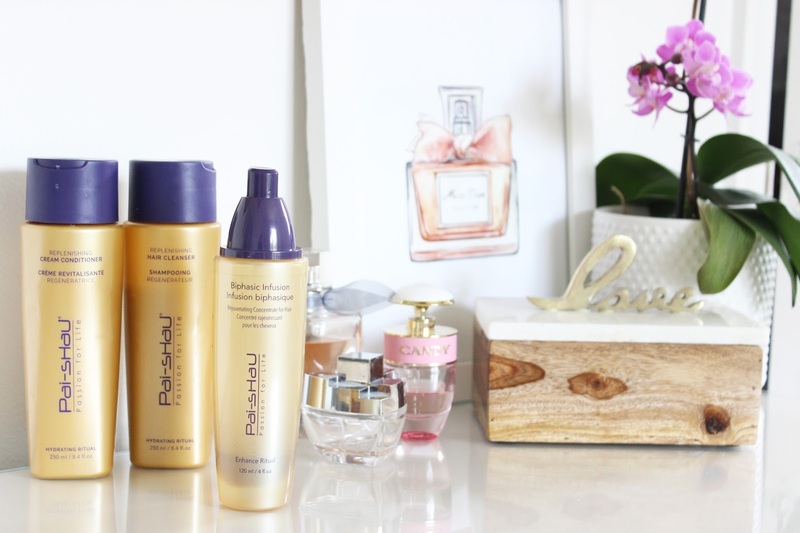 Pai-Shau is an innovative range of hair care that uses a unique blend of exotic steeped teas to provide powerful rejuvenating properties that strengthen, nourish and protect the hair. The products contain antioxidants, Panthenol, vitamins B, C and E to provide body and shine. It includes African red bush, pu-erh, black, white and green teas. Combined, they strength, repair, exfoliate, protect and nourish hair. I received the Replenishing Hair Cleanser and Replenishing Cream Conditioner, as well as the Biphasic Infusion. The replenishing hair cleanser claims to restore hair to its youthful appearance and shine, while the cream conditioner rehydrates dry, lifeless hair for a natural sheen. 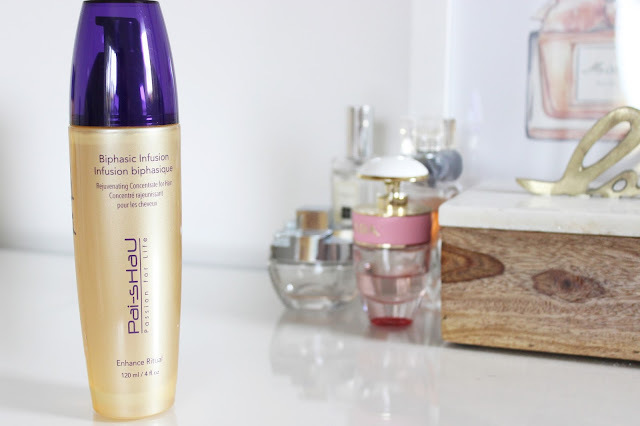 The biphasic infusion is a rejuvenating concentrate that offers extreme shine and healthier looking hair. It features T-Sylk technology that delivers moisture and shine while locking in moisture to provide a thermal protection. What's most unique about this product is despite its appearance and consistency, it isn't an oil. As someone who has natural greasy hair and acne-prone skin, I feel comfortable using a product that works as well as hair oils I've tried, without the risk of breaking me out. I'm completely in love with two of the three products. The conditioner and infusion are absolutely holy grain products for me. They leave my hair feeling silky soft and my hair has a beautiful shine after use. 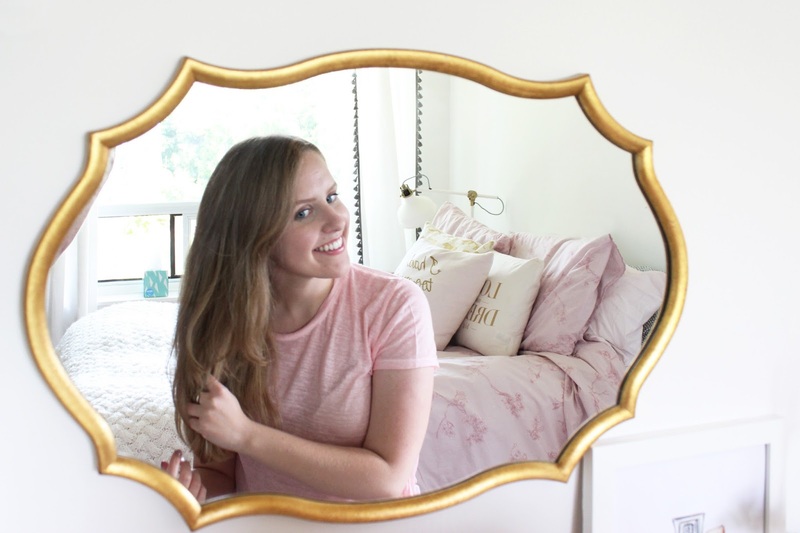 The products smell absolutely incredible--it's a very subtle smell, so it doesn't linger in your hair interfering with other scents you might be wearing, but still provides a fresh scent. 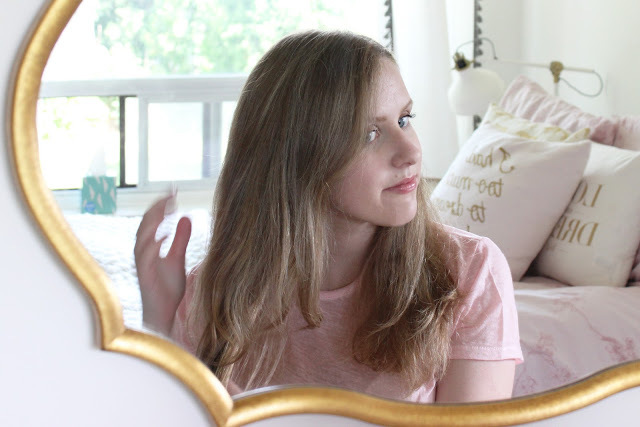 The conditioner is quite thick and does an incredible job at controlling my frizz in the insanely humid weather we've had in the Toronto over the last few weeks. I generally leave it in my hair for three to five minutes (while I shave and exfoliate in the shower), and apply the infusion about thirty minutes later to towel-dried hair. The infusion can also be used on dry hair and I've been loving using this after applying dry shampoo on second or third-day hair because I find my hair gets very matte after. In terms of the shampoo, I don't love it. I almost always use volumizing shampoos--I have a lot of hair, but each strand is very thin so the overall appearance can look flat. While the shampoo does a great job at providing shine, I don't seem the volume that I'm accustomed to. It's also sulphate-free, and I've never used a sulphate-free shampoo before, so I did have a hard time lathering it and found I was using a lot more product than usual. There is a volumizing shampoo in the range that I would be interested in trying. Overall, I really would highly recommend the Pai-Shau products. There are eight products in the range, so you are bound to find something to suit your locks.